Best Ceramic Brake Pads – Top 5 Popular Brands! 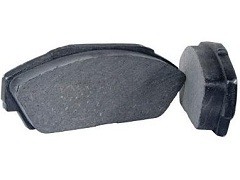 When shopping for brake pads you’ll have many options available to you. One of the most important factors to consider is the material of the part as each type has its benefits. 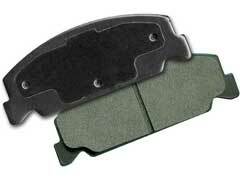 One of the more popular albeit more expensive options is ceramic brake pads. While they can be pricey they have many benefits such as reducing dust, which can help your components run longer. Sounds can come from a variety of sources. 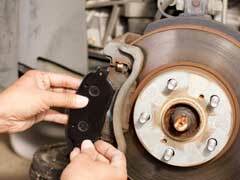 Brake Rotor Replacement – How Often Do I Need To Change Them? Inspecting and changing the parts of your vehicle is a great and inexpensive way to ensure your ride stays in the best condition. Best of all, when you learn to inspect and do replacements yourself you can save a good chunk of money. 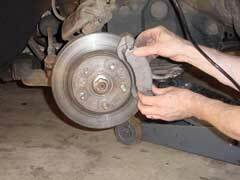 If you want to determine whether your car needs a brake rotor replacement here are some tips to assist you. Best High Performance Brake Rotors – Which Brand To Choose? 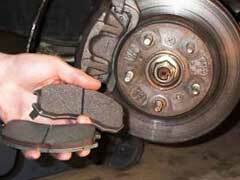 Ceramic Brake Pads Noise – What To Do? It happens to every driver, you are going down the road when you apply the brakes and a sound comes from one of your tires. This can cause you to panic and wonder what is wrong. Here are some tips to help you determine the problem. The first factor for you to consider is the sound when stopping. Pads will thin over time due to normal wear and tear. 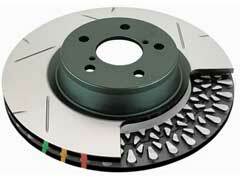 Performance Brake Rotors – 5 Best Places Online To Find Them! 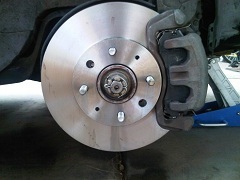 Buying performance brake rotors is a great way to receive excellent braking power. Further, some of the top models can prevent dust from getting into your wheel while other designs can move air to the surface, which can reduce warping over prolonged use. 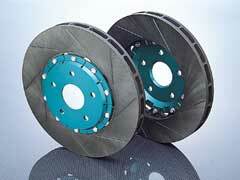 When looking for the best performance brake rotors, here are some factors to consider.